You depend on your Saturn as a daily, reliable mode of transportation. Therefore you must have a car care plan that includes preventive maintenance, scheduled maintenance and unexpected repairs. 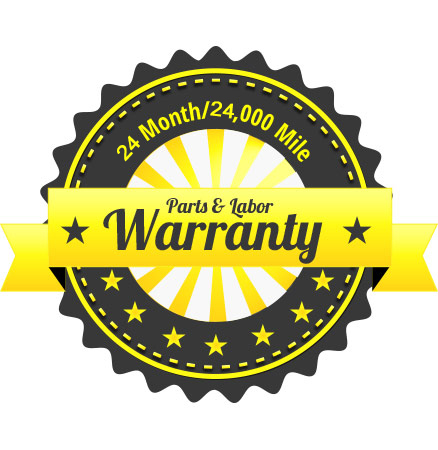 You can trust Advanced Auto Center to help you keep your Saturn running for years to come. Why Choose Advanced Auto Center for Your Saturn Repair? Our ASE-Certified Master Technicians know what it takes to keep your Saturn in tip-top running condition. They are experienced with all aspects of Saturn service and repairs. Our techs will provide an excellent customer experience and restore your Saturn’s dependability in a timely manner. One of our technicians will troubleshoot any malfunction to pinpoint the source. They will use calibrated state-of the art diagnostic test to ensure accuracy. If necessary, they will perform a visual inspection that is normally related to brake, steering or suspension issues. After the troubleshooting or inspection, the technician will identify what it will require to make your Saturn road worthy again. A dedicated service advisor will convey the technician’s recommendations and provide you with a detailed written estimate. We will explain the Saturn repair requirements and related costs. We will answer any questions or concerns you may have. Only after you completely understand the Saturn repairs needed and approve the work, will the process continue. All Saturn repairs that are performed at Advanced Auto Center incorporate the best quality original equipment and aftermarket parts available. All parts installed meet or exceed OEM specifications. Count on Advanced Auto Center for all your Saturn repair needs, where we never put money ahead of people. As always, our goal is to help you protect your investment.